TORONTO (CBC News) — A Scarborough church has terminated its more than three-year-old contract with a Toronto sign company over the sign company’s refusal to post “gay-positive” and other messages on the church’s behalf. St. Paul’s United Church is the latest to be embroiled in a dispute with Archer Mobile Signs Limited. 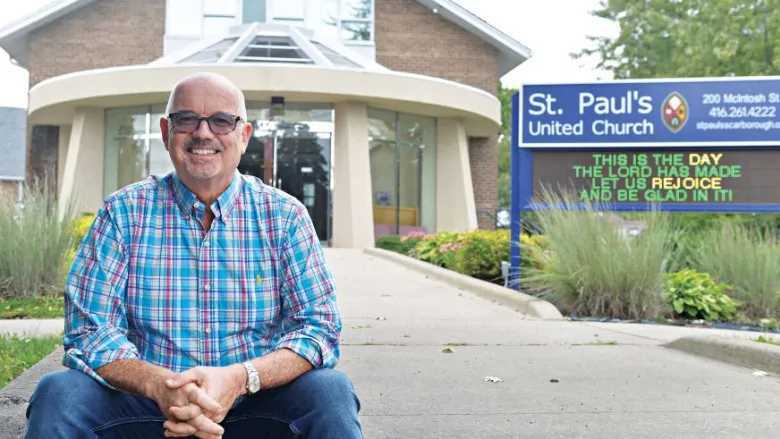 Windermere United Church in west-end Toronto has launched a human rights complaint against the company over its refusal to post messages, which Archer Mobile Signs owner Steven Thompson said are contrary to his religious beliefs.